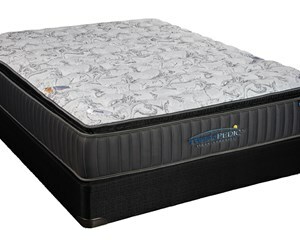 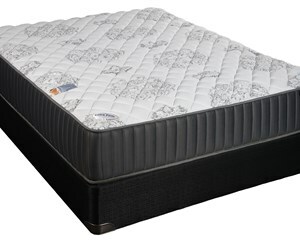 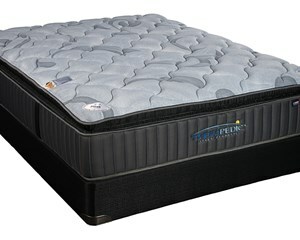 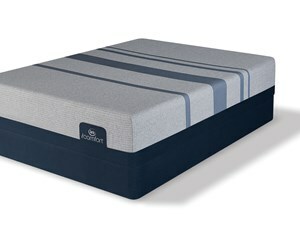 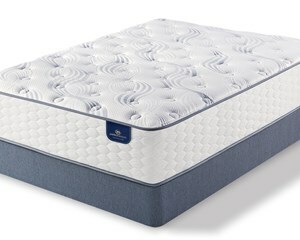 The 9.75" iComfort Blue 100 Gentle Firm mattress features layers of EverCool® Fuze Memory Foam and Serta® Balanced Support Foam that provide conforming, supportive support. 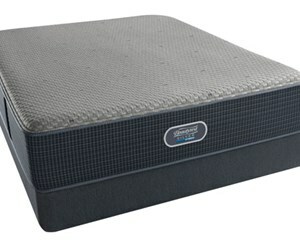 The 15.5" Restonic ComfortCare Cameron Plush Pillow Top mattress features 1000 pocketed Coils, high-density soft foam, TempaGel® and ComfortGel that work together to provide a softer sleep experience. 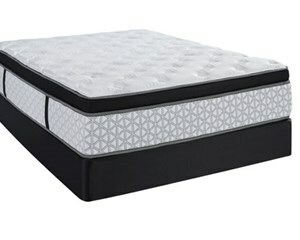 The 12.5" Beautyrest Silver Hybrid Marshall Point™ Luxury Firm mattress features Dynamic Response™ Memory foam and 1000 density coils for back support with limited give. 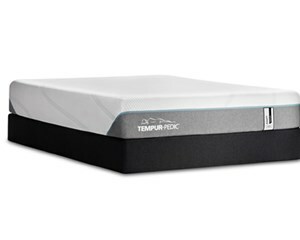 The 11.25" iComfort Blue 300 Firm has layers of Serta® Support Foam and Deep Reaction™ Memory Foam for extra firm support, and a layer of EverCool® Fuze™ Memory Foam for conforming support. The 11.25" iComfort Blue 500 Plush mattress offers layers of EverCool® Fuze™ and EverCool® Supreme Memory Foams that provide cradling comfort with a softer, yet supportive feel. The 13" Beautyrest Silver Hybrid New London™ Plush mattress features 3 different foam layers; including a thick layer of AirCool® Gel Memory Foam that work together to provide a soft sleep experience. 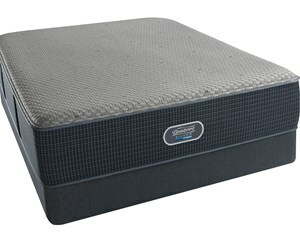 The 12.5" iComfort Blue Max 1000 Cushion Firm has layers of Deep Reaction™ & ActiveBalance™ Support Foams; and Deep Reaction™ & EverCool® Fuze™ Memory Foams for a cushioned firm feel. 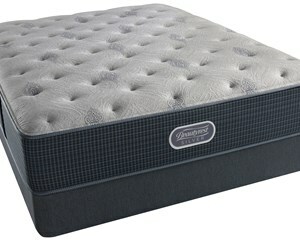 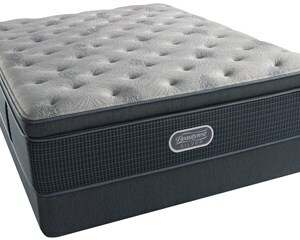 The 13" iComfort Blue Max 1000 Cushion Plush mattress offers 2 layers of EverCool® Supreme Memory Foam and ActiveBalance™ Support Foam that provide plush, responsive support. 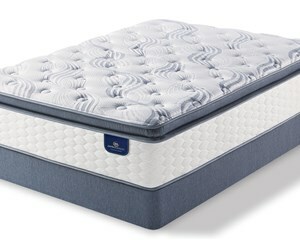 The 13.5" Beautyrest Silver Hybrid Oak Island Firm mattress combines Firm Pocketed Coil® technology and Dynamic Response™ Memory Foam for a sleep surface with minimal give. The Beautyrest Silver Hybrid Port Dover Ultimate Plush mattress features Plush Pocketed Coil® Technology & generous layers of AirCool® and AirCool® Gel memory foams for a very soft sleep experience. 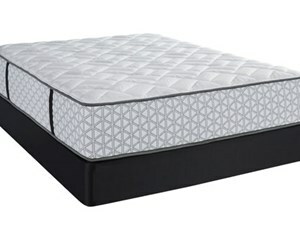 The Beautyrest Silver Hybrid Port Dover Luxury Firm mattress features Firm Pocketed Coil® Technology & Dynamic Response™ Memory Foam that provide a firm sleep experience with conforming back support.